CONTROL WHO GOES WHERE AND WHEN. CCTV, OUR PASSION FOR 25 YEARS. EXPERIENCE WORKING FOR YOU COMBINED WITH SERVICE, NOT EXCUSES. 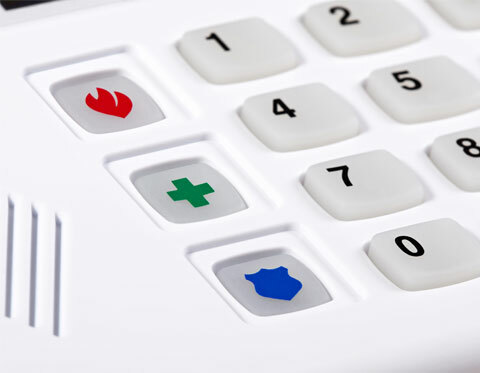 Integrated Security and Safety Systems, LLC – also known as IS3, is a small to mid-sized company based in Binghamton NY (607) 427-5409 with satellite offices in Scranton PA. 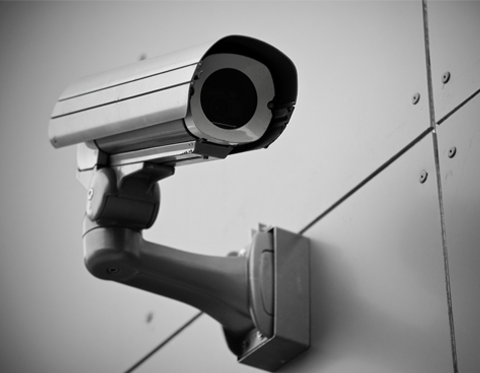 Through career tested achievements and results, IS3 is the leading authority on CCTV (Closed-Circuit Television) and related security applications. We also have in-depth knowledge regarding installation, service, and maintenance of these listed systems. IS3 and it’s associates live locally, buy locally, and plan to stay local while helping to create jobs and promote business. IS3 has been set up where there is a minimal amount of outsourced monetary overhead. The result is our ability to pass very competitive project and service costs to YOU – the Customer. We want you to be where you need to be, not where we need to be. We’re dedicated to your life safety, not the bottom line. IS3 is in this for the long haul. Everything about the formation and operation of this company has been carefully planned. Quite frankly, our goal is to be the best security and life safety systems provider of goods and services in our geographical operating area. 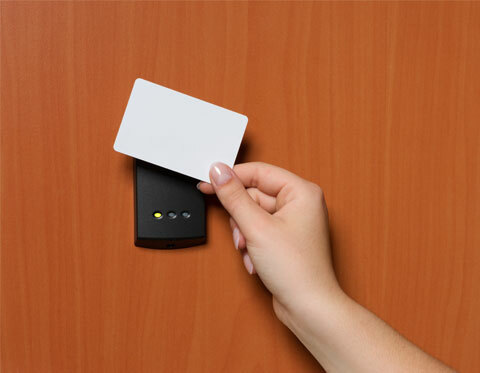 Access Control systems have developed tremendously over the past 10 years. And IS3 has stayed with this development every step of the way! IS3 is your premier provider; from card swipes to proximity devices and finger/palm readers to retinal scanners, we can fill your capacity. IS3 offers a “state of the art” central station monitoring facility with back-up towers in Arizona and Florida. The facility and back-up redundant tower locations are UL Listed and FM Approved. Our audited response time is one of the consistently fastest in the industry. All major transmission formats are accepted. 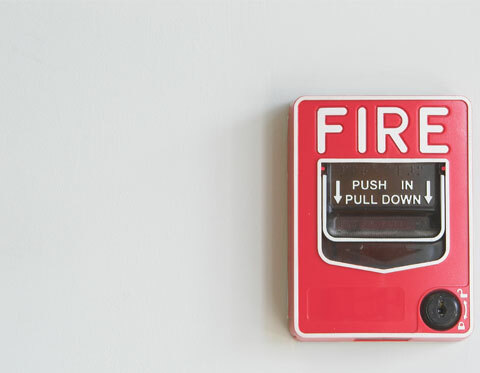 IS3 is “licensed” by the NY Department of State to install, inspect, and service fire alarm systems. IS3has taken the most recent and “up-to-date” 81 hour NYS Fire Alarm and Security System Installation and Service training modules and achieved the “mandated” percentile score to be awarded this license. Through career tested achievements and results, IS3 is the “leading” authority on practical CCTV and INTEGRATION applications. We have in-depth knowledge regarding installation, service, and maintenance of these listed systems and software. © Copyright 2013 Integrated Security and Safety Systems, LLC .